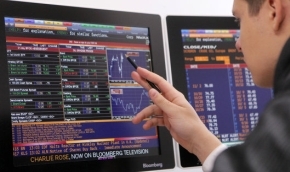 Stock decline on the US, Asian and European markets will not affect Lithuania's economy, as it does not feature characteristics of bubbles, economists say, adding that bourse movement could revise prices of shares quoted on the stock exchanges of the three Baltic states, reports LETA/BNS. "I believe the correlation comes naturally and should have been expected. It is better to blow off steam now when the economic indicators are healthy both in the United States and many world economies that are developed or are under development, however, this should not have any major negative impact on the economy (…). I doubt whether it could reach Lithuania in any active manner," Laura Galdikiene, senior economist at Swedbank, told BNS. In her words, the fall in the US, European and Asian stock markets will not have a major impact on the savings of Lithuanian residents, as they are rather conservative and have their money in deposits. 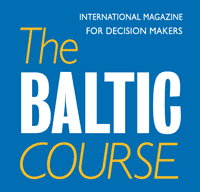 Rokas Grajauskas, Danske Bank's chief economist for the Baltic countries, also agreed that the Lithuanian economy would not suffer from the global stock fluctuations, noting that they were already pulling up prices of Baltic stocks. "There are no bubbles yet in the actual economy. Meanwhile, the bubbles are very clear on stock markets and we have been talking about them for the past few years. Over the past year, stock prices were up basically everywhere," said Grajauskas. In his words, stock prices on the Vilnius exchange are not as overestimated as in the United States, however, it is already clear that the global fluctuations can be sensed on Baltic bourses. Amid investor fears over further increase of basic interest in the United States, the country's stock market posted a major loss on Monday, eliminating all of the increase that was reported this year until now. 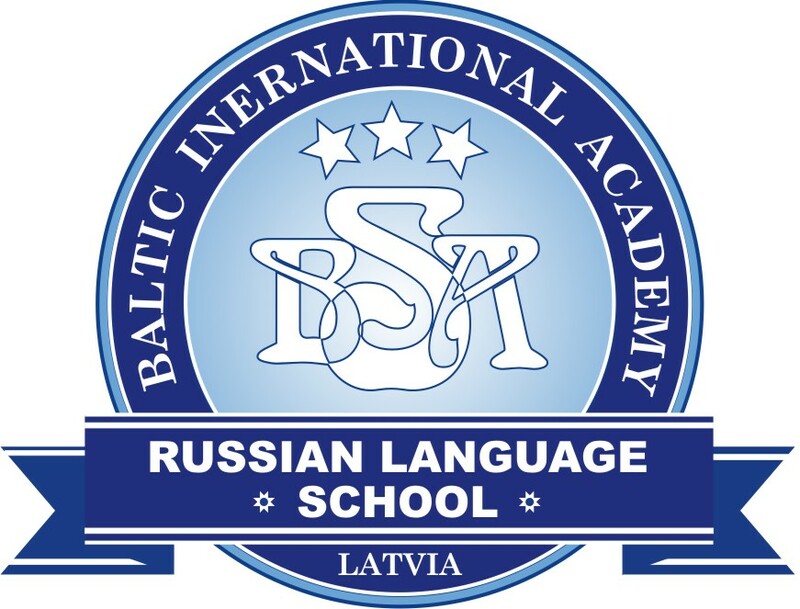 Decline tendencies were also observed on the Nasdaq stock exchanges of the Baltic states. The OMX Vilnius index fell by 1.95 percent over two hours of trading on Monday, the OMX Baltic Benchmark dropped by 2.81 percent and the OMX Baltic 10 index of the ten most liquid Baltic stocks was off 2.8 percent.